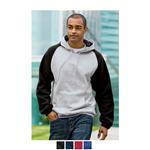 This Bella+Canvas® Unisex Sponge Fleece Full-Zip Hoodie is made of 6.5 oz. 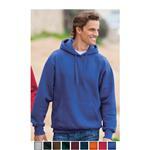 60% combed and ring-spun cotton 40% poly fleece. All with your custom logo! Features include sideseams and offers a retail fit. Unisex sizing offered S-2XL. This Bella Hoodie offers a zip closure with white taping, ribbed cuffs and a waistband. Features kangaroo pockets for a roomy fit and a fashionable white cord drawstring! Made of 6.5 oz. 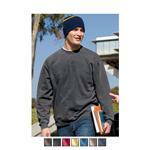 60% combed and ring-spun cotton 40% poly fleece-Sideseamed.